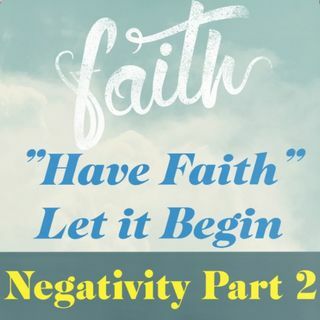 Negativity Part 2 Ep 81: Get Ready For the continuation of Negativity Part 2! I wanted to share with you my experience with negative environment I was placed in. This took place back in 2001 as I transferred to Providence RI. This three-part series will have you on the edge of your seat! Download, Subscribe, we are on all the following app platforms: Spreaker, ITunes, Podcast Player, ... See More IHeartRadio, tumblr, PlayerFM, SoundCloud, and Now we welcome Spotify!